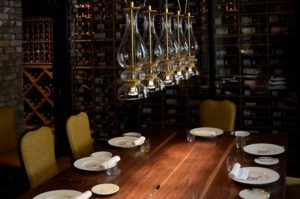 Restaurant R’evolution features a custom-built glass and wood wine cellar with an inventory of 10,000 bottles selected by Wine Director Steven Russett from around the world, with a special emphasis on wines that pair especially well with the assertive flavors of Cajun and Creole cuisines. A secondary focus will be on offering older California and Bordeaux wines at approachable prices. Restaurant R’evolution’s comprehensive wine-by-the-glass program not only highlights white and red Burgundy, Bordeaux whites and California reds, and the diverse wine regions of Slovenia and Portugal. As France, Germany, Italy and Spain are the foundations of Creole cuisine, the list focuses heavily on these regions, including classics such as Burgundy and Rhone varietals. 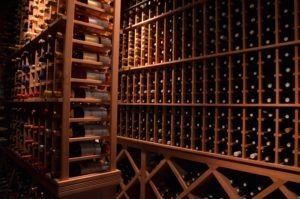 An exciting showcase of vintage wines, such as 1865 Madeira and 1982 Bordeaux, lends extra prestige to the wine program. In addition, an impressive selection of options representative of emerging wine-producing regions, such as Lebanon, Germany, Slovenia, Greece, and South Africa are featured. The program also maintains a selection of half bottles and large-format bottles. 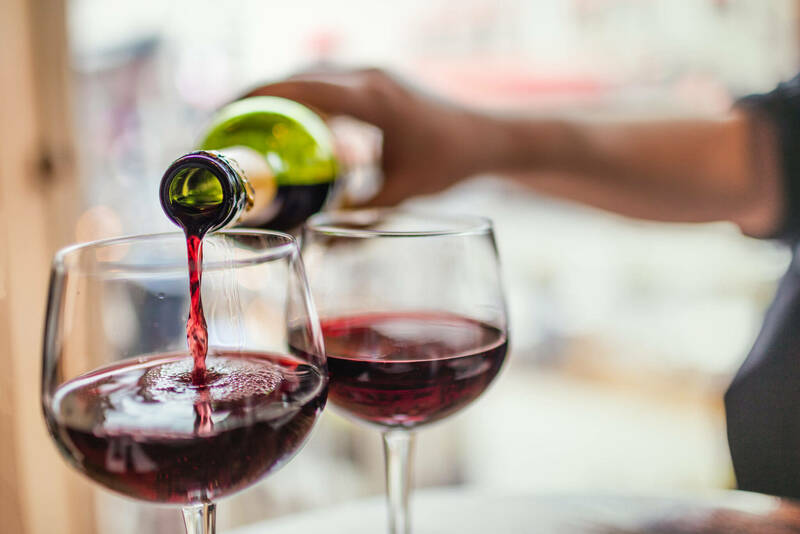 The by-the-glass program will features a rotating glass pour from magnum bottles – another exciting experience for wine-lovers – as well as exclusive wines from Patz & Hall in California, and Tony Soter winery in Willamette Valley, OR. The menu lists the wines from lightest to fullest in body, with a foreword that explains the restaurant’s vision and focus. 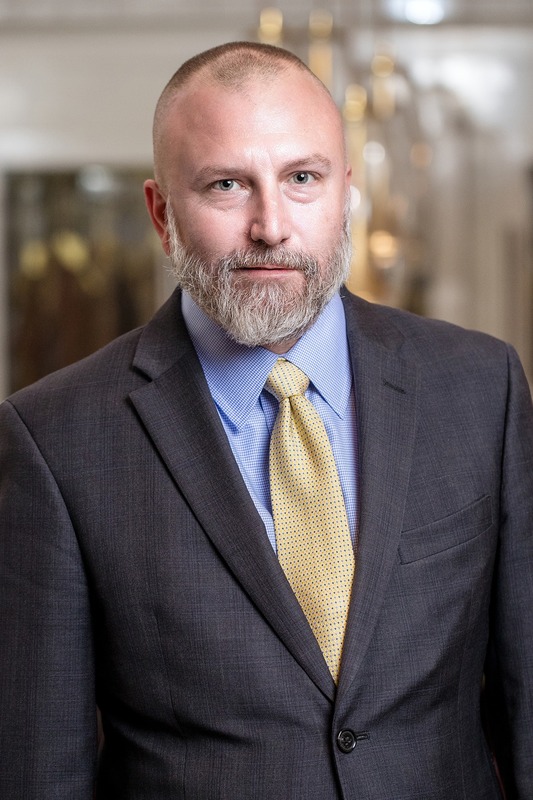 Prior to joining R’evolution, Russett’s professional background, expertise and accolades earned in the restaurant and hospitality industries include work in premier venues throughout greater New Orleans. Russett has served as assistant sommelier and sommelier at well-known establishments, including Emeril’s, Emeril’s Delmonico and Nola. His career experience also includes sales and management positions at Republic National Distribution Company and Lirette Selections. Russett has been awarded on numerous occasions for his work in the wine industry, including being named the 2008 Grand Award Winner by Wine Spectator, as well as being recognized as 2011 Brand Champion for Graffigna Sales by Pernod Ricard USA. He also previously received a nomination for the James Beard Foundation’s Excellence in Wine Service Award. Beyond his time in the wine and restaurant industries, Russett is also a member of the United States Marine Corps.